Natasha is featured in a November 2016 Delaware News Journal article on the benefits of dance/movement therapy for dementia. Natasha is honored to have had her work published in the 50th Anniversary Issue of the American Journal of Dance Therapy (December 2016). Her article offers a holistic, cost-effective, and fruitful approach to promoting quality of life in dementia care. 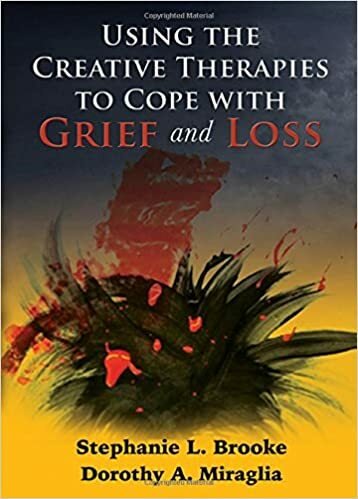 Natasha has contributed a chapter on dance/movement therapy with institutionalized older adults to Stephanie Brooke and Dorothy Miraglia’s 2015 book Using the creative therapies to cope with grief and loss. Goldstein-Levitas, N. J. (2015). Dance/movement therapy with institutionalized older adults: an effective, holistic intervention for loss adaptation. In Brooke, S.L. & Miraglia, D.A. (Eds. ), Using the creative therapies to cope with grief and loss. (pp. 263-282). Springfield, IL: Charles C. Thomas Publishers. Read Natasha’s interview with Deborah Shouse on the Dementia Journey website and in Shouse’s 2016 book, Connecting in the Land of Dementia: Creative Activities to Explore Together. May, 2015 posting on the American Dance Therapy Association’s blog. Read about Natasha’s Dance/Movement Therapy Facilitation with Alzheimer’s Association Delaware Valley Chapter REC Center Participants.